Over twenty-five years of management and leadership experience that has included roles in the private, public and not-for-profit sectors. Dickson Wood has worked with numerous executive teams to build alignment on their strategic direction. In certain cases this has involved the complete re-visioning of the organization’s future while in others it has been about setting strategic priorities in the context of current market conditions. Working directly with the senior leaders of one of Canada’s largest oil and gas producers, Dickson designed, built and delivered a comprehensive leadership development program that has been rolled out to every leader in the company. By working with the senior leaders, Dickson ensured that the content and format aligned directly with the Company’s culture and business practices. Executive groups are a unique form ‘team’ and often struggle to be as effective as they would like to be. Dickson works with Executive teams to understand how they can add the greatest value to the organization, what to expect of each other and how to build a cohesive and trusting culture within the team. Working with operational teams to achieve clarity of purpose and establish ‘best practices’ in their business, Dickson has assisted countless teams in enhancing their capacity for execution excellence. Dickson Wood is a specialist in organizational and team performance who brings a pragmatic approach to productivity and business results. His focus is on creating alignment in teams and among leaders in the context of connecting business strategy to execution. From the boardroom to the field, Dickson supports the development of business practices that enhance business results. 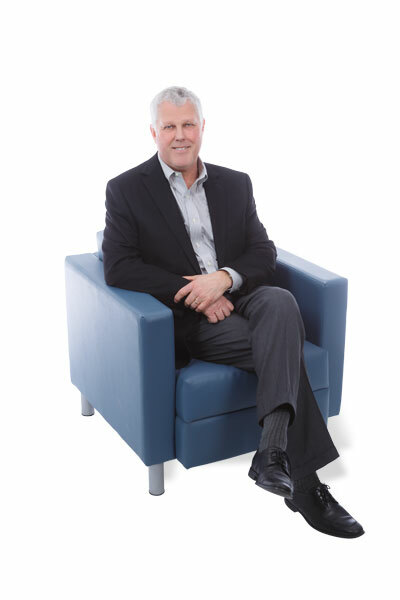 Dickson is an experienced and skillful facilitator who has guided countless organizations through structured strategic processes and has provided leadership development for leaders at all levels in a wide variety of organizations. Dickson earned his Masters degree from the University of Alberta where he studied organizational development. He has taught management and leadership courses at Mount Royal University in Calgary and has instructed a variety of other leadership and development programs over the years. He has also conducted Board Governance courses for professional associations such as the Institute of Chartered Accountants. Dickson and his wife are avid outdoor enthusiasts. Golfing , kayaking, and cycling in the summer and skiing or snowshoeing in the winter are favorite activities.